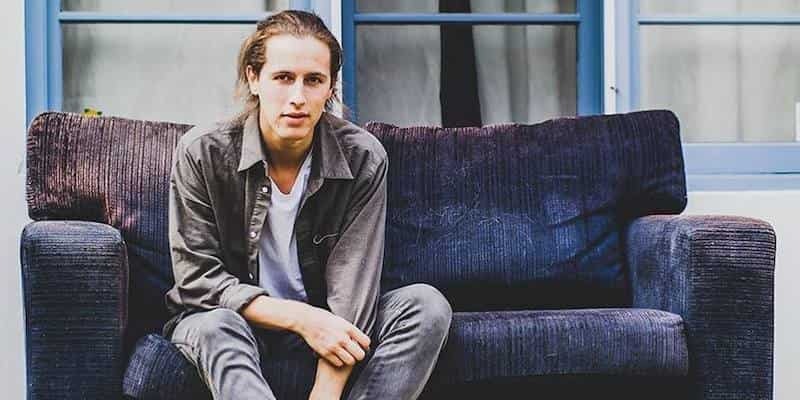 Alt folk Australian singer-songwriter Riley Pearce released a new single Elephants. If you do not have the chance to know his music yet, he released back in 2016 an incredible EP Outside The Lines (I still have his song Brave on repeat). Fellow Australian artist Hayden Calnin produced Pearce’s new single. Can these two collaborate some more? This track has the right dose of everything. Once again, Riley Pearce pours his heart out. If you feel a little homesick, this song might bring you comfort. It is sweet, heartfelt and beautifuL. I strongly recommend checking out his Youtube channel if you feel like diving more.